You are here \ South Africa Weddings \ Tie The Knot \ Wedding Tips & Advice \ What Are the Requirements and Duties of a Best Man? 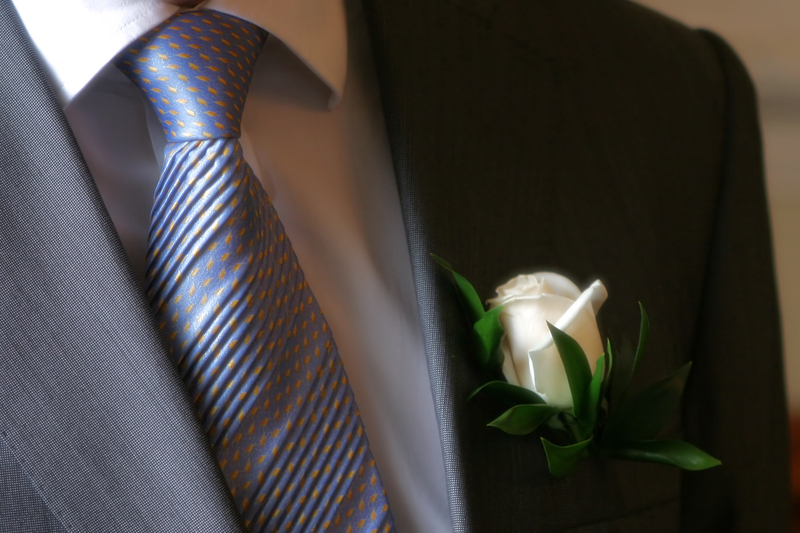 A groom considers many things before deciding who will be his Best Man, and if you are chosen, you need to be certain as to what is expected of you. There are many duties that come along with the job, but your main task is to be the right hand man to the groom and assist him in any way he needs you to. You should consider this position as a huge privilege and perform your duties as best you can. The main requirement of a Best Man is that of a friend. Getting married is a huge step in someone’s life and with that comes pressure and tension. You need to be there for him through any pressure he feels and anxious moments he may have. A Best Man needs to be a shoulder to lean on and a listening ear for any time the groom’s may need him. Being a friend and confidant to the groom was probably his number one factor for selecting you in the first place, so this duty is of the utmost importance. After the groom decides who the remainder of groomsmen and ushers will be, it is your job as Best Man to assist him in selecting the attire for the wedding party. With hundreds of options to choose from, you will need to work closely with the groom and help in this decision. This will allow him to make a choice that he knows will be supported by the groomsmen, thus creating a happier, more supportive bridal party. Depending on the habits of the groom, he may consider organizing his bachelor party as the most important role of his Best Man. Many men look forward to this event almost as much as the actual wedding. The Best Man is in charge of organizing the party, the participants and settling any of bachelor party expenses. During the actual wedding ceremony, the Best Man is charged with holding the wedding ring until it is needed. This is a valuable piece of jewelry and carries with it an extreme amount of meaning for the bridal couple. The Best Man should be responsible enough to give the bridal ring all the care it requires and be able to present the ring at the proper time. These are just a few of the normal tasks of a Best Man, but they may vary greatly depending on the groom. It is important that you ask the groom what he expects from you when he informs you of his selection. This will allow you to be prepared, and execute your duties to the highest level. Remember you are chosen to be the Best Man because you are the groom’s best friend, you should act like it at all times during the matrimonial process.